We’ve said our goodbyes to 10 years of service this last weekend with our 10th anniversary celebrations! We got to see many of our friends and fans at the event, and were so grateful to everyone who stopped by to party with us. 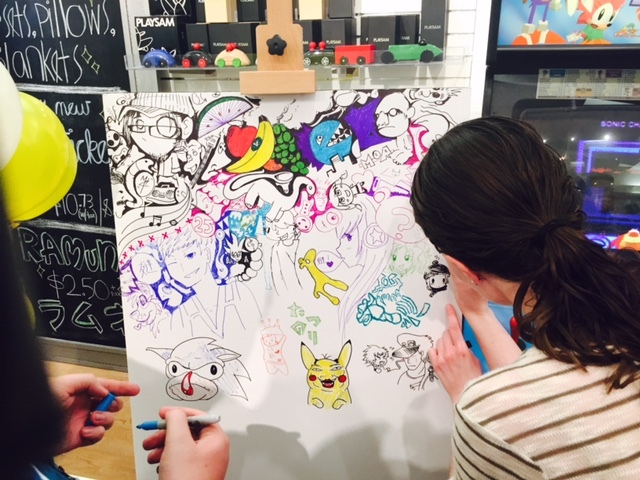 Good times were had with the numerous festivities at the store that included raffles, giveaways, live painting, live DJ, dancing and more. We were happy to help Animal Humane Society by donating all raffle sales to their cause. We’d also like to thank all of our sponsors who helped make this event as awesome as possible. 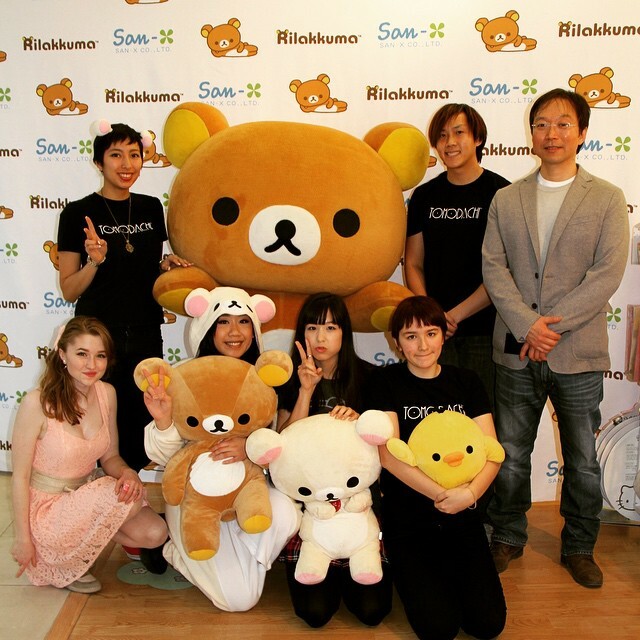 Special thanks go out to San-X and its delegates Mori-san and Tomo-san, who provided the fabulous San-X raffle prizes, a wide variety of merchandise, and especially for flying out Rilakkuma for the meet-n-greet photo ops! 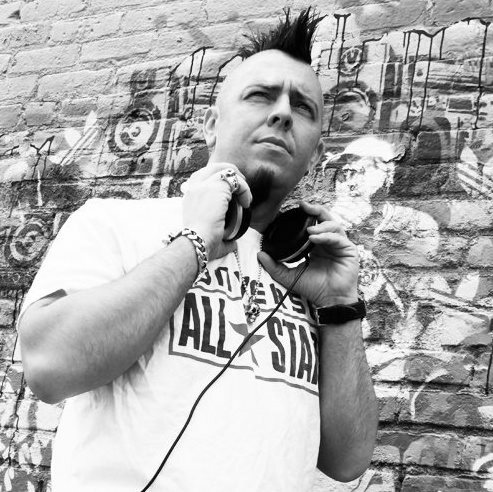 We’d also like to thank Nick Green from Skullcandy who donated headphones, apparel and more to the event. Also sincere thanks to Red Bull for helping out with refreshments and the sweet DJ booth. Finally, thanks to DJ Bob for spinning some radical music for the event! We at TOMODACHI are extremely grateful to all our friends for helping us make 10 years fly by, and hope we can continue to serve all of you for many years to come! For more awesome photos of the event, please check out our Facebook and Instragram! TOMODACHI turned 10 years old this past year. Over the years, our fans and friends have helped us strive to where we are today, and we’ve held a variety of events, workshops, and art exhibitions. We cherish those memories, and we can’t thank all of our fans and friends enough for that. Without you, we wouldn’t be where we are today. 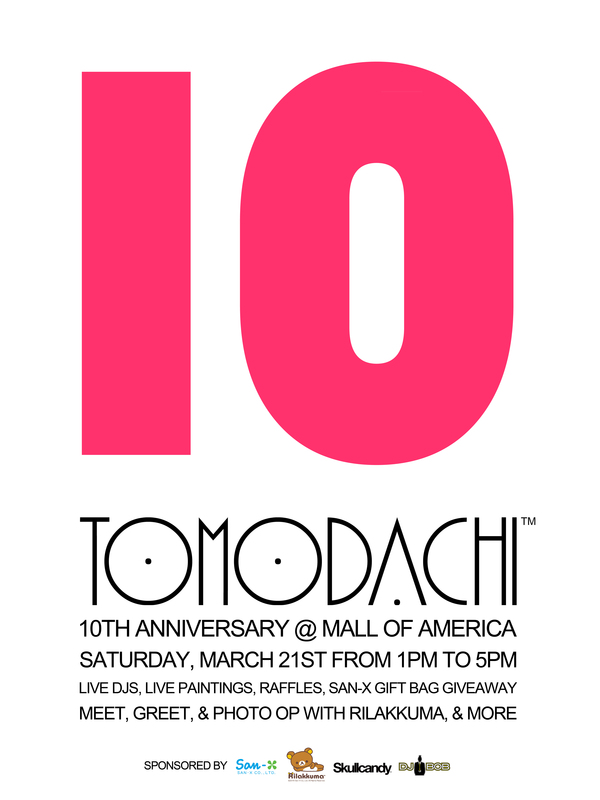 Now, with our second store at the Mall of America, we’re happy to announce our official 10th anniversary celebration event at our MoA location! The event will take place on Saturday, March 21st, from 1PM to 5PM, and will be completely free to attend for everyone! The event will feature live music courtesy of musician and entertainer DJ Bob, as well as live paintings, dance performances, raffles, complimentary refreshments, and more. All proceeds from the raffles will be donated to the Animal Humane Society, so make sure to help out a good cause and maybe you’ll get something awesome in return! 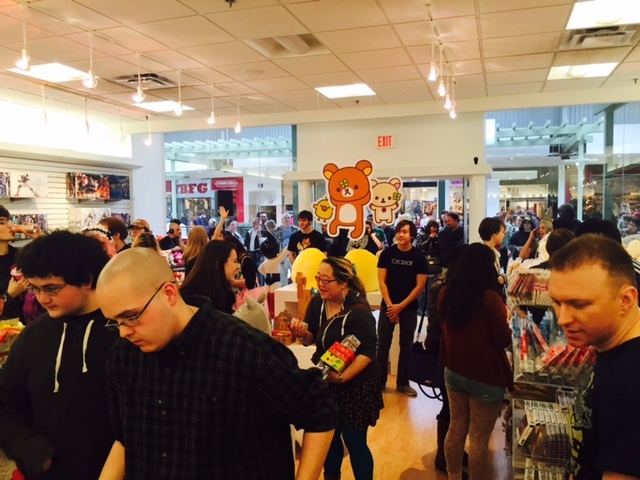 On top of that, Rilakkuma will be visiting us from 1PM to 5PM for meet-n-greet events and photo ops, along with donating a variety of Rilakkuma buttons and prizes for our raffles. 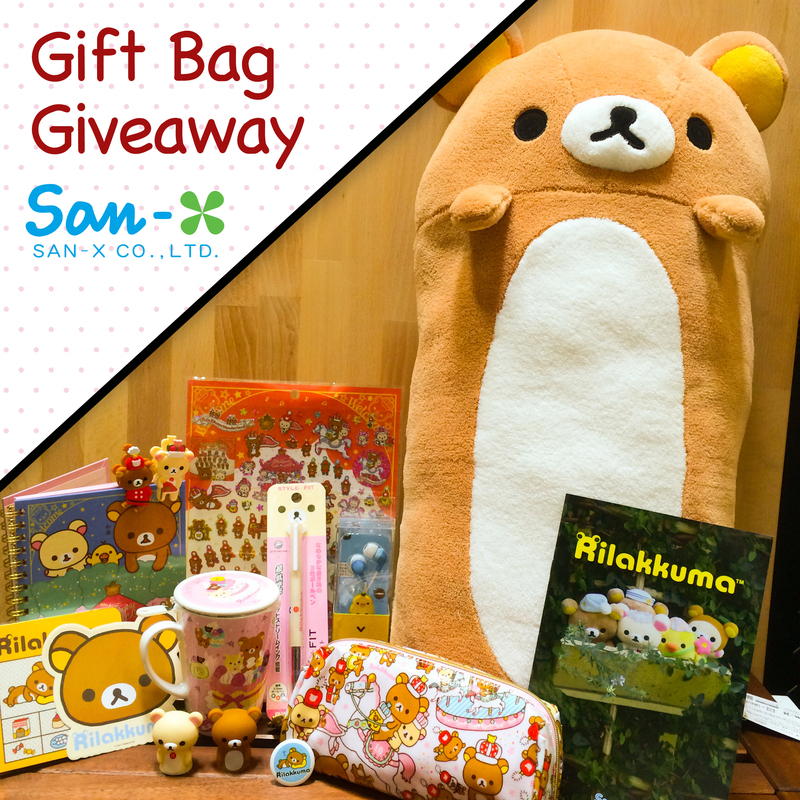 We will also be hosting a San-X gift bag giveaway, which will feature a variety of Rilakkuma-themed items, including pillows, headphones, finger puppets, stationery, mugs, and more! 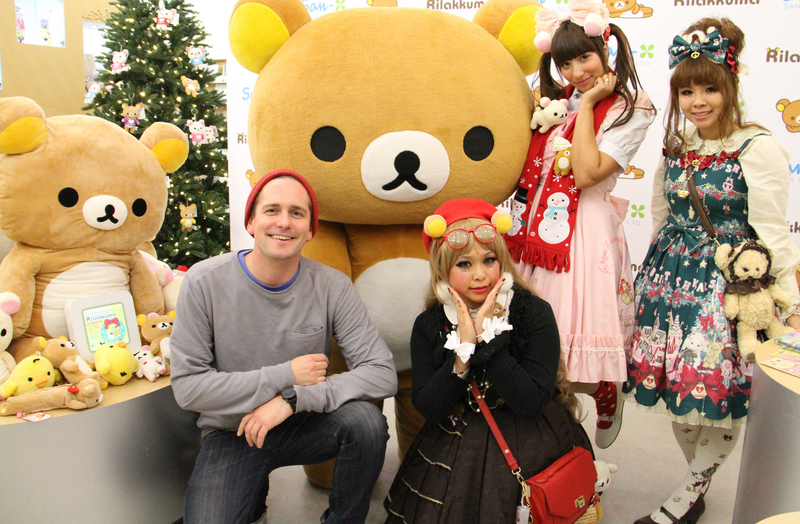 Three of these bags will be given away to lucky winners who stop by our 10th anniversary event and take a photo with Rilakkuma. 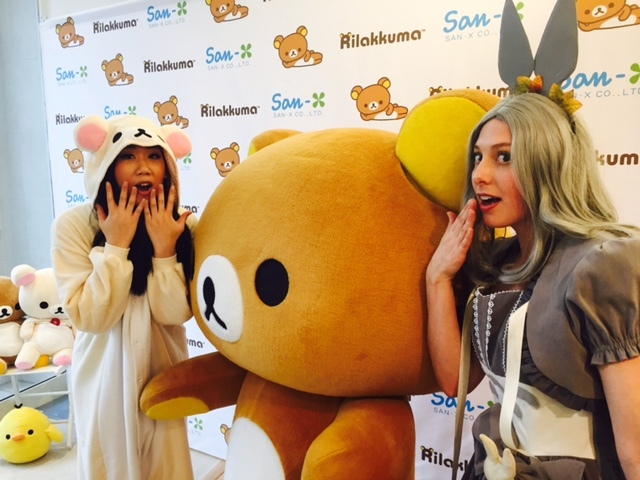 Simply post your photo with Rilakkuma to Instagram, tagged with #TOMODACHIUS, #rilakkumaus, or #Rilakkuma_na, for a chance to win one of these adorable Rilakkuma bags! Winners will be announced on March 21st after the event through Instagram. We’d also like to extend our thanks to Red Bull, whom have provided us with the DJ booth and complimentary refreshments for the event, as well as Skullcandy, who will be giving away free headphones, buttons, and Skullcandy necklaces in our raffles, for helping to make this event as awesome as possible! It’s sure to be a great time, and we hope to see you there to celebrate this momentous occasion for us!